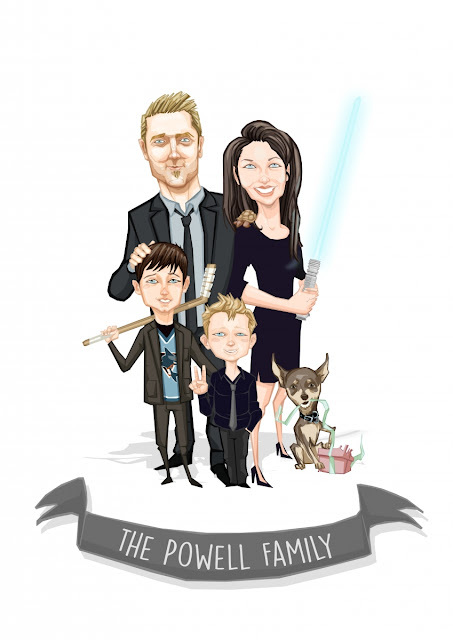 "The best of all gifts around any Christmas tree is the presence of a happy family all wrapped up in each other." Since the month of October started, people all over the world only thinks of one thing, of course, Christmas Day! There's a lot of preparation, we've been doing before that special day comes. We tend to plan ahead of time when it comes to food that we're going to serve, outfit to wear and the mainstream, the gifts to give to our loved ones, families and friends. It's always a challenge to figure out the perfect gift for a friend or family member. 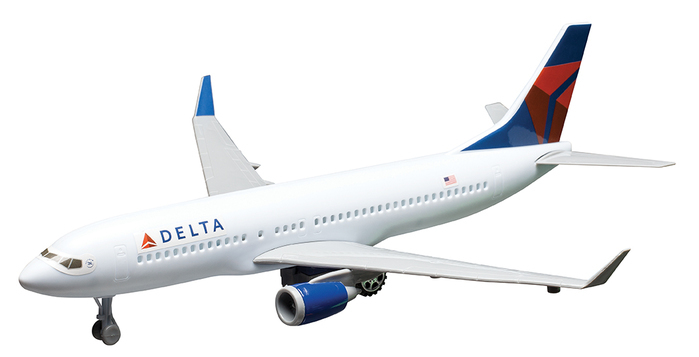 Gifting is the most common holiday tradition people around the world we enjoy doing every year. It's a great way to honor the Christmas spirit without breaking the bank or at least be able to fulfill their Christmas wish list. Having a nice and complete kitchenware would be great to gift to families. 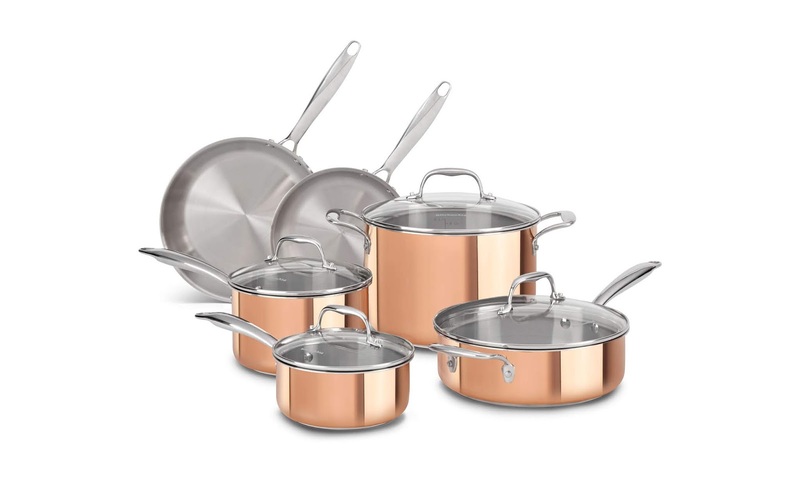 In this way, every time they cooked, they always think about how generous you are gifting them this beautiful set. This might not be needed to splurge for expensive ones, but you can look for local or seat sales which you can give as a gift. Receiving this kind of gift is the best, especially for couples and those who love to travel. There's a lot of board games right now that will surely give a lot of fun to everybody. Whether it's for friends or families, this is definitely a great gift to release stress and boredom. Anything that is personalized is always appreciated because you took time and effort to create this idea. Giving this as a gift to family and friends is a nice way to remind them your creativity. 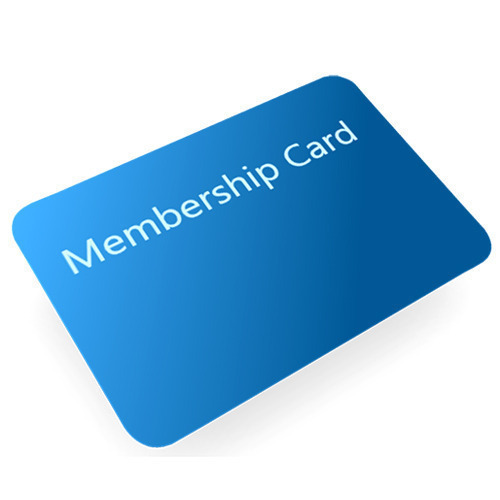 Signing up somebody to a membership is one of the nicest gifts you can gift to somebody. 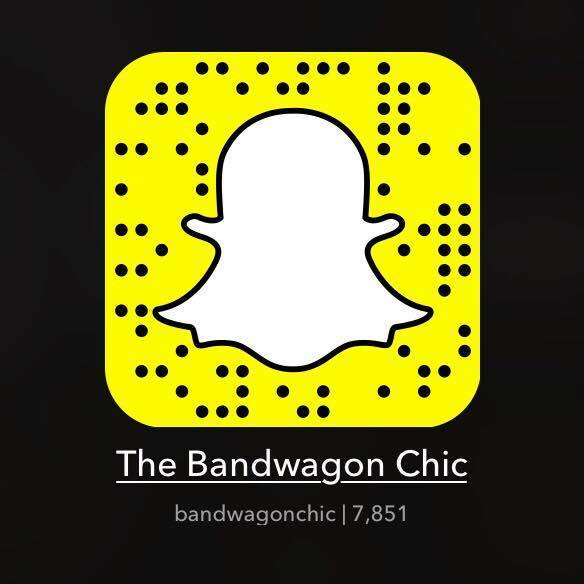 Whether it's a one time spa or a gym membership, anybody that will receive this will definitely enjoy it. This is a great gift for those families who still don't know what to serve at their table on Christmas Eve. You may now complete their Noche Buena by sending them this unique Christmas basket. 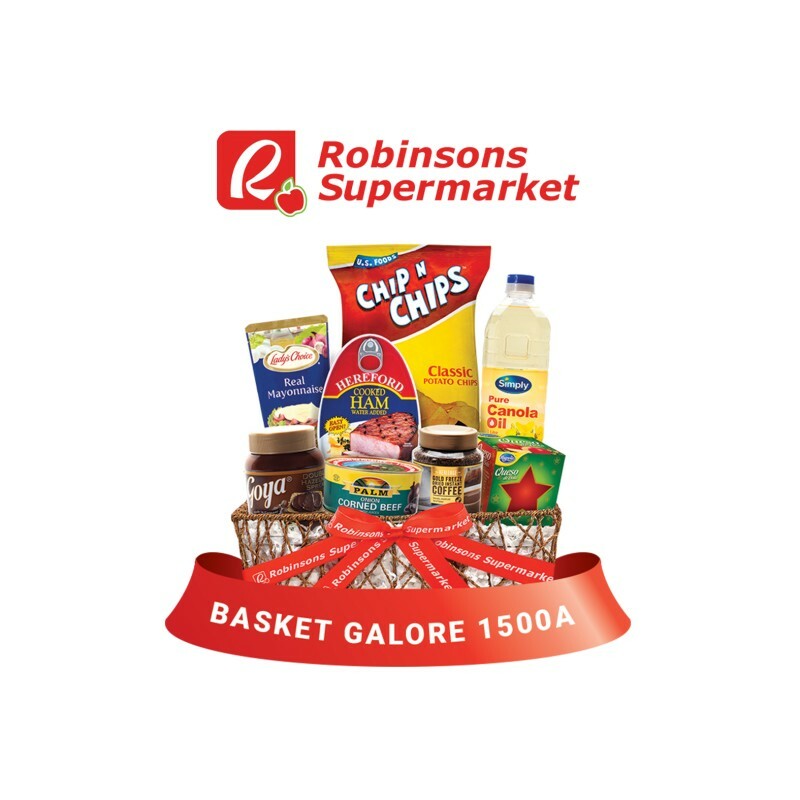 For only P1,589, you can now purchase this Robinsons Basket Galore from GC Regalo. 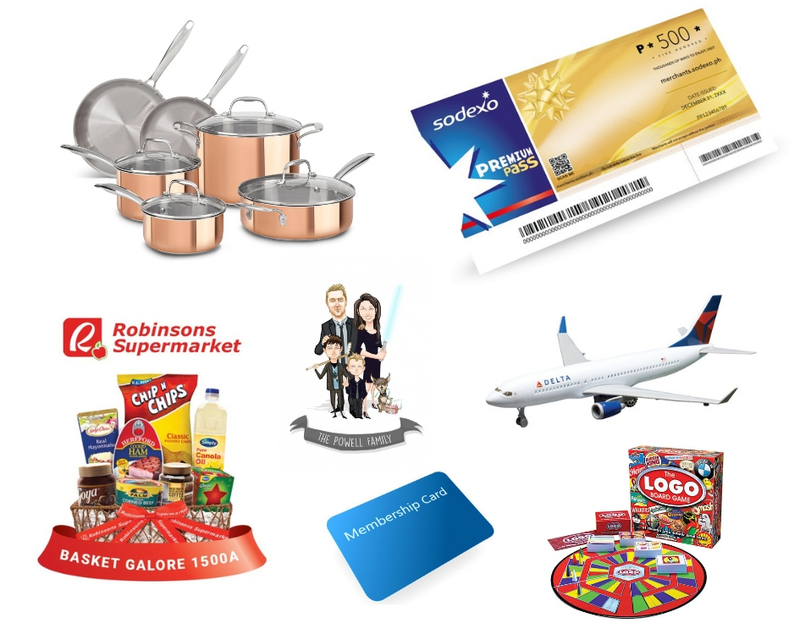 They can just simply present the gift pass at any Robinsons Supermarket in the Philippines. 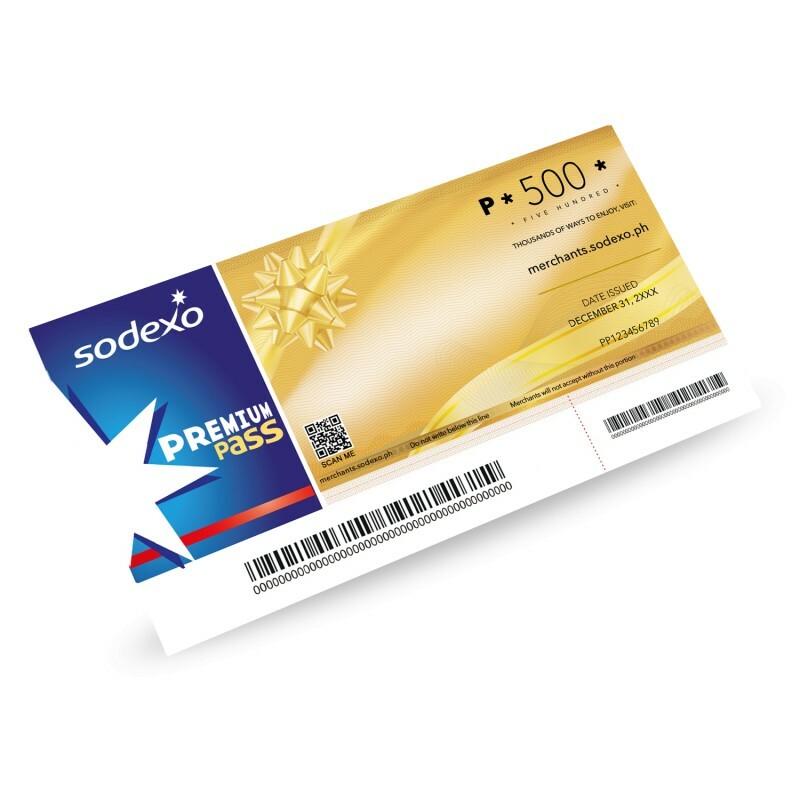 The Sodexo Gift Certificate is the only universal gift certificate in the Philippines that is accepted in more than 10,000 outlets nationwide. Your loved ones, friends and families can enjoy numerous shopping, dining, entertainment, travel & leisure, and a lot more using this certificate. Unlike other gift cards and gift checks, the Premium Pass is the most versatile choice, making it the best gift and reward for any occasion. In this way, you can buy everything their heart's desire using this which I think is the best gift idea. For only P560, you can now purchase and gift this to anyone. It may seem hard to decide what to give as a gift but what is important is that we are enjoying the Christmas spirit. And that gift you are about to give is from the heart. Always remember that you can give a great and wonderful Christmas if you remember the gifts God has given you. And, as best as you can, offer them to others as He would.